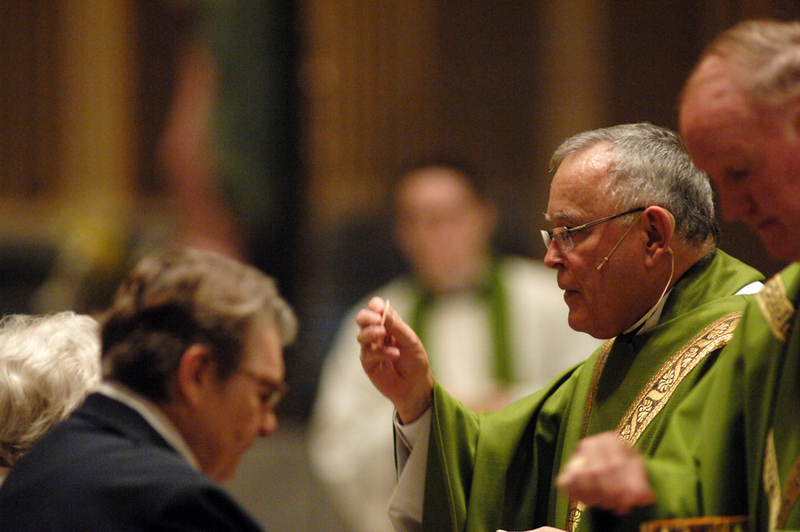 The Philadelphia Archdiocese honored 250 religious men and women celebrating significant anniversaries of religious life at a Mass celebrated by Archbishop Charles Chaput at the Cathedral Basilica of SS. Peter and Paul on Sunday, Sept. 12. The honorees included 214 sisters, 28 priests and eight brothers, and were members of 33 different orders and congregations. Many of the honorees were of advanced age but 72 were able to attend. Two jubilarians were celebrating 80 years in religion, 14 were celebrating 75 years, 49 were celebrating 70 years, 26 were celebrating 65 years, 93 were celebrating 60 years, 60 were celebrating 50 years and seven were celebrating 25 years, for more than 15,000 combined years of faithful service. The Mass celebration was followed by a light reception. At one time the “Standard” used to publish the pictures of those celebrating anniversaries. It would be interesting to me at least to know who these celebrants are. Do you have the pictures or names written somewhere else? 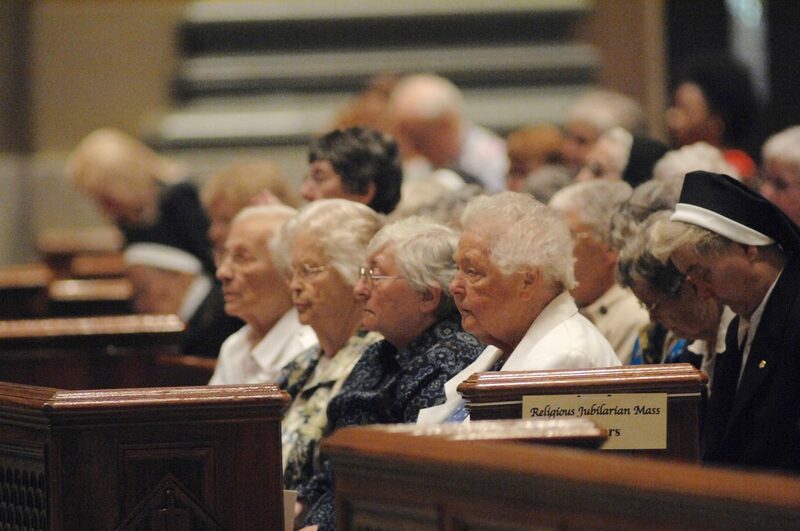 We no longer have the staff resources to contact every religious order in the archdiocese to obtain names, photos and biographical information on all the jubilarians, as was the CS&T’s custom, nor to edit all that information for posting on CatholicPhilly.com. It is wonderful to see so many people celebrate their life in service to the Trinity. God bless all of them. Especially the elderly who could not be there. I am a proud cradle Catholic, the continuity of our brothers and sisters has helped me sustain all of these years. Thank you one and all for your service.